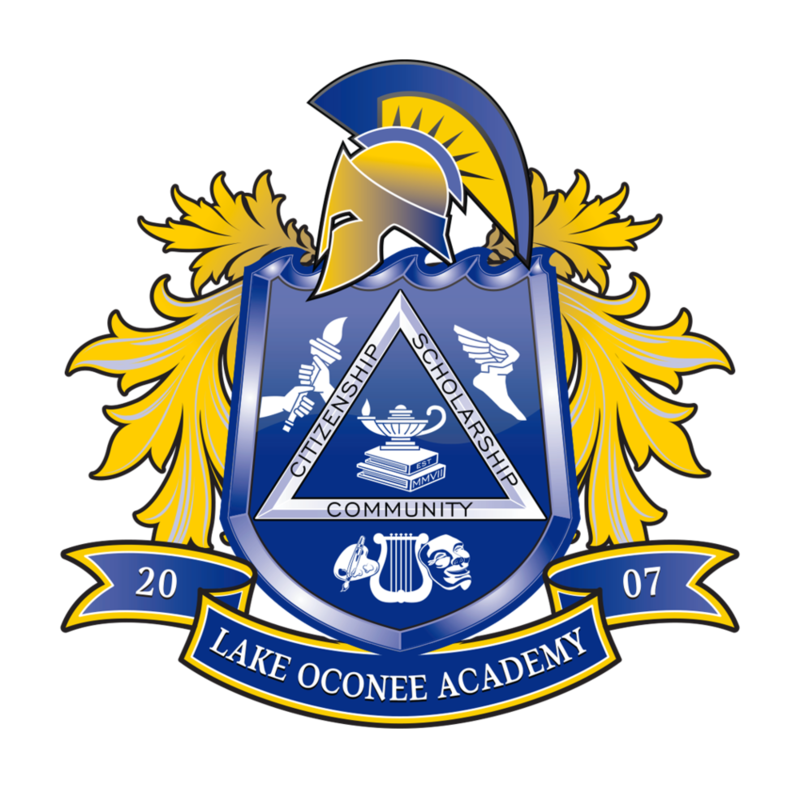 Dr. Otho Tucker is CEO of Lake Oconee Academy (LOA). Over the past twelve years, he has led LOA from its founding year in 2007 with 11 kindergarten students to becoming a 2014 National Blue Ribbon School, ranked as one of the Top 50 Public Elementary Schools in the nation, and consistently one of the highest performing schools in Georgia. 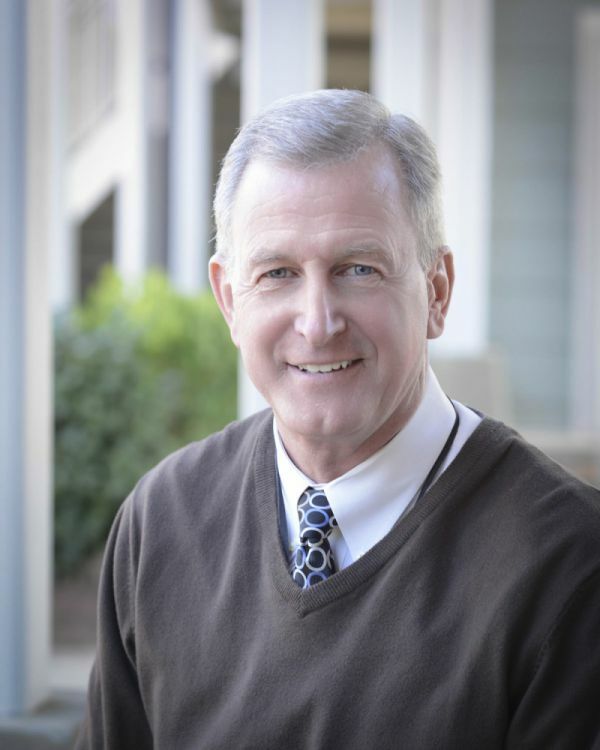 Dr. Tucker was named the 2015 Greene County Person of the Year by the Lake Oconee News for his commitment to providing excellence in education to Greene County students. He has also served as Board Chair for the Georgia Charter School Association and as a Board Member for the Greene County Chamber of Commerce. 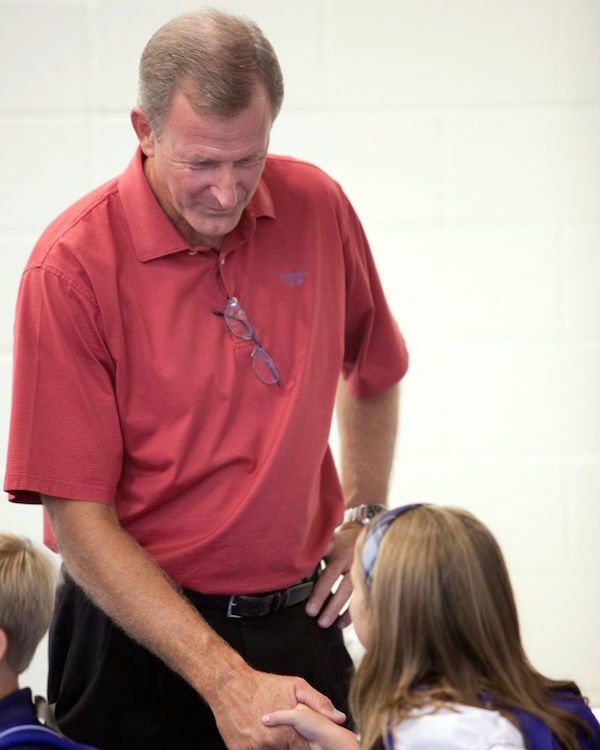 Prior to coming to LOA, Dr. Tucker served as President and CEO of OTES services, his own school consulting company serving schools across the nation. His duties included the authoring of charter proposals, the development of new charter school options and oversight of existing operations, planning and constructing charter school facilities, and coordinating a national supplemental services program. Previously, Dr. Tucker was a leader in North Carolina education programs. As a founder and operator of one of the first and most successful charter schools in North Carolina, he was active in that state’s authorizing and legislative practices. Dr. Tucker served on the initial North Carolina Charter School Advisory Committee, which was charged with operating as the North Carolina Board of Education’s advisory body for all facets of charter school operation. In 2001, Dr. Tucker was selected as the Director of the North Carolina Office of Charter Schools. As director, he had the oversight and authorizing responsibilities for the 100 charter schools serving over 22,000 students across the state. This oversight included the academic compliance, financial compliance, and governance of the schools. Under his direction, the schools attained significant improvement in the instructional programs and reporting as assessed by state and federal academic and reporting standards. He was also the direct respondent to the North Carolina Legislature on behalf of the North Carolina Department of Public Instruction regarding charter schools and chartering. Dr. Tucker has also been active on the national scene. He was the former chair of the National Charter School Institute Advisory Team. He served on the National Association of Charter School Authorizers Board of Directors and co-authored an article with William Haft of the National Association of Charter School Authorizers, “Seizing the Moment: Why State and Local Education Agencies Should be More Active Charter School Authorizers,” which appeared in the Journal of the National Association of State Boards of Education. In the athletic arena, Dr. Tucker was a High School All-State, All-American, and Player of the Year in Illinois. He attended the University of Illinois on a basketball scholarship where he set school records for assists in a season and was three-time Defensive Player of the Year. While at the University of Illinois he became an Academic All-American and a member of the Illinois Basketball Hall of Fame. In 1976 he was drafted by the Boston Celtics. Dr. Tucker received his B.S. from the University of Illinois, his MA from UNC Pembroke, and his Ph.D. from the University of North Carolina in Greensboro. He lives in Greensboro, Georgia, with his wife Cindy. They have three children Wade, Will, and Jill, as well as seven grandsons.